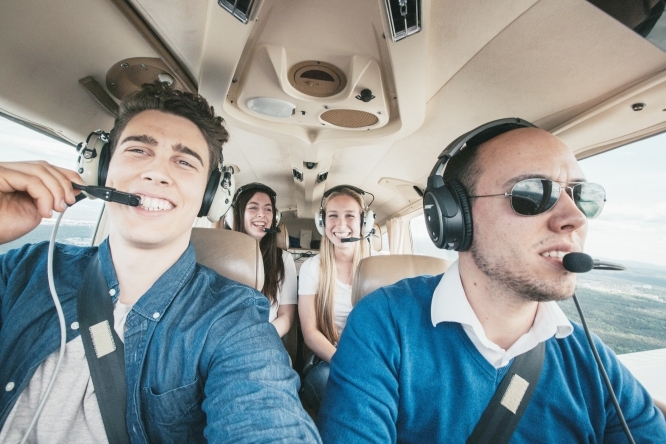 The start-up offers the chance to fly in a private plane at an affordable price. It aims to bring together those with pilot’s licences who want to reduce their costs and would-be passengers. Examples of prices on fr.wingly.io when we checked on October 12 included Paris - Marseille for €148 per passenger and Bordeaux - Ile d’Oléron for €62 each way. www.wingshare.fr and coavmi.com are similar.